Need a gift? In a hurry? 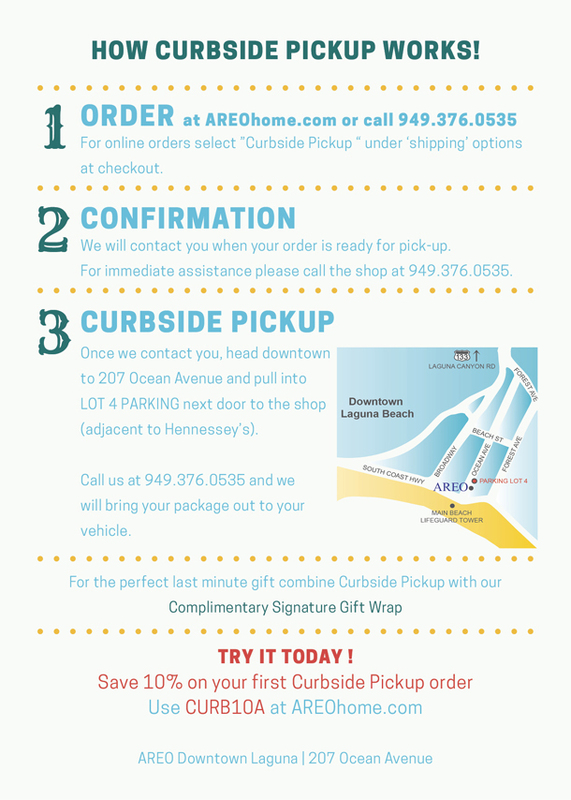 Let us help you get the perfect package together and when it’s ready we will bring it out to your car.